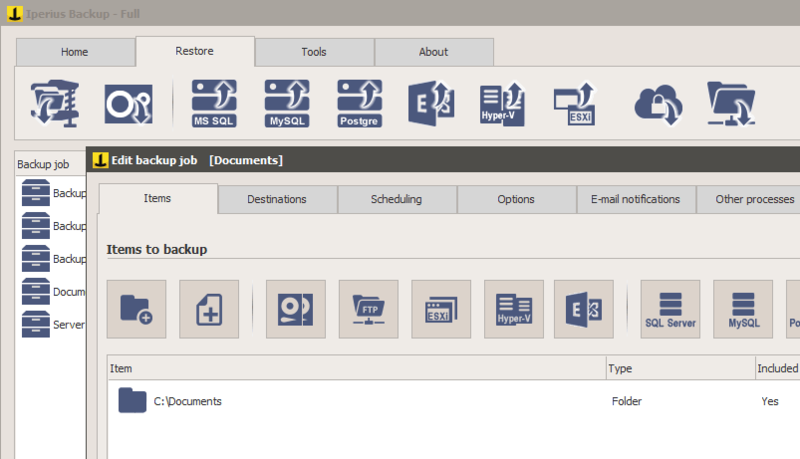 Iperius can automatically send your backups to the most known an reliable cloud storage services, to easily have online backups on Google Drive, Amazon S3, Azure Storage, OneDrive, OneDrive For Business or Dropbox, with zip compression and AES 256 bit encryption. 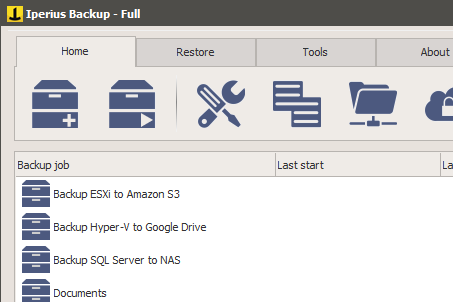 A simple, lightweight and powerful VMware ESXi and Hyper-V backup software. 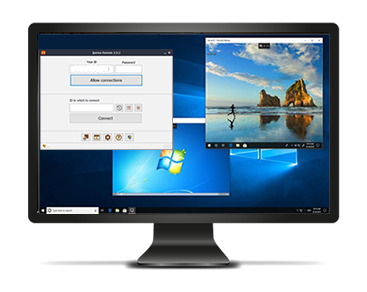 Compatible with ESXi 4.x/5.x/6.x, hot backup without needing to turn off virtual machines, backup to network and tape, one low-cost license for unlimited ESXi hosts and virtual machines. 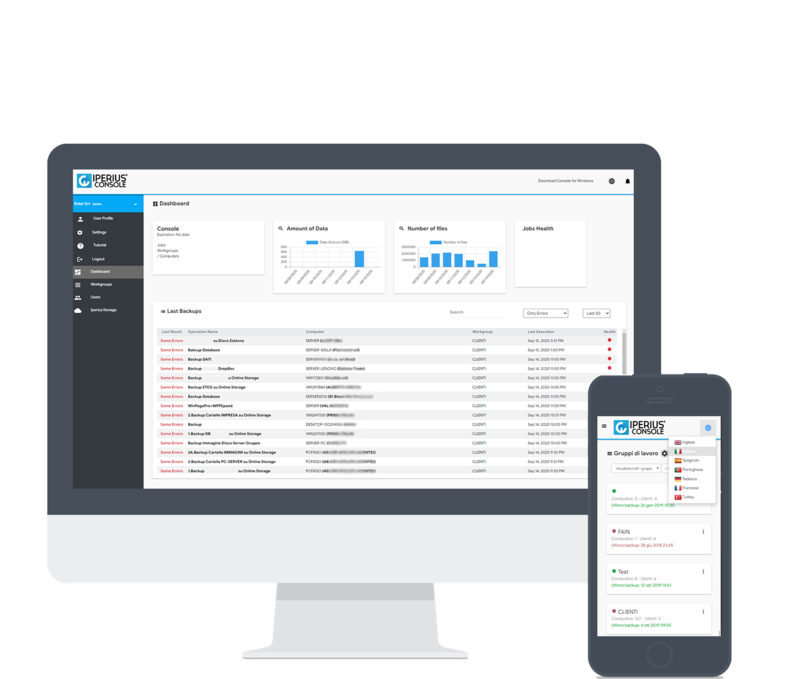 Thanks to this useful service, a company or a reseller can monitor the backup of all the computers where Iperius is installed, through a user-friendly and centralized Iperius Console.